MPs have voted to take control of Commons business in an unprecedented move to try to find a majority for any Brexit option. The government was defeated by 329 votes to 302 on the cross-party amendment, a majority of 27. Thirty Tory MPs voted against the government, including three ministers - Richard Harrington, Alistair Burt and Steve Brine. 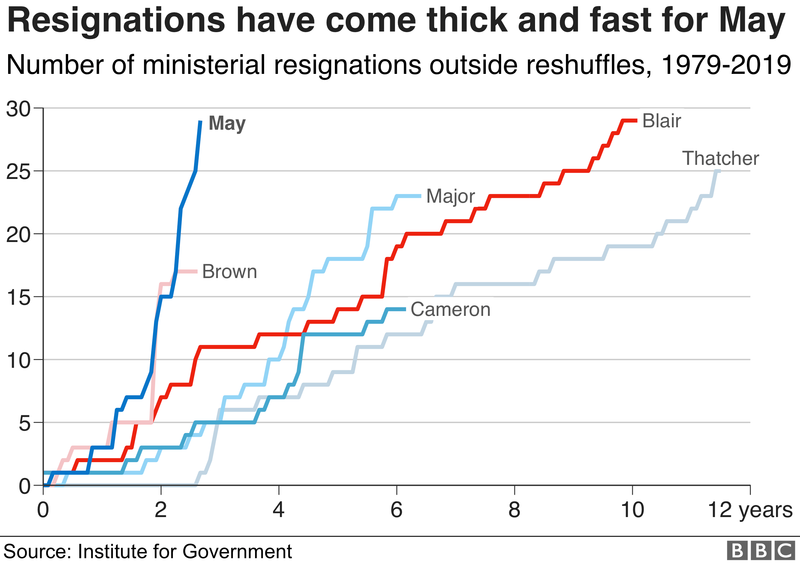 The three have now resigned from their junior ministerial jobs. Labour's Shadow Brexit secretary Sir Keir Starmer called the government's defeat "humiliating". Following the vote, Sir Keir tweeted: "Another humiliating defeat for a prime minister who has lost complete control of her party, her Cabinet and of the Brexit process. "Parliament has fought back - and now has the chance to decide what happens next." Theresa May had tried to head off a defeat by offering MPs a series of votes on Brexit alternatives, organised by the government. She said allowing MPs to take over the Commons agenda would have set an "unwelcome precedent". But supporters of the amendment, tabled by Conservative MP Sir Oliver Letwin, said they did not trust the government to give MPs a say on the full range of Brexit options. 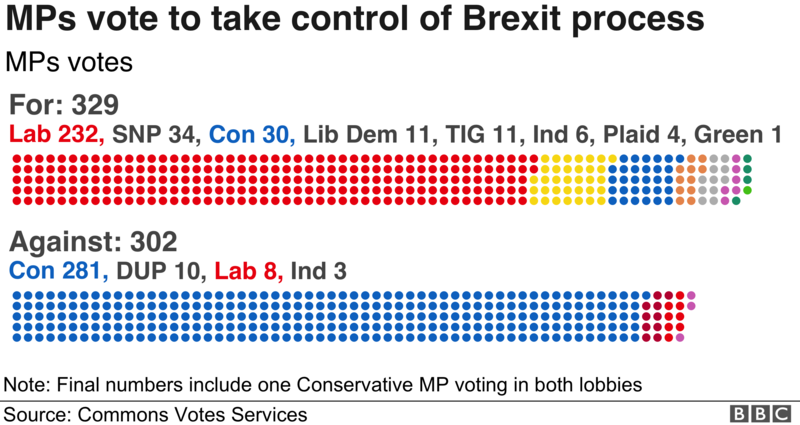 The so-called indicative votes are set to take place on Wednesday. MPs will be able to vote on a series of options - likely to include a "softer Brexit" and another referendum - designed to test the will of Parliament to see what, if anything, commands a majority. The prime minister said she was "sceptical" about the process - as it was not guaranteed to produce a majority for any one course of action - and she would not commit the government to abiding by the result. 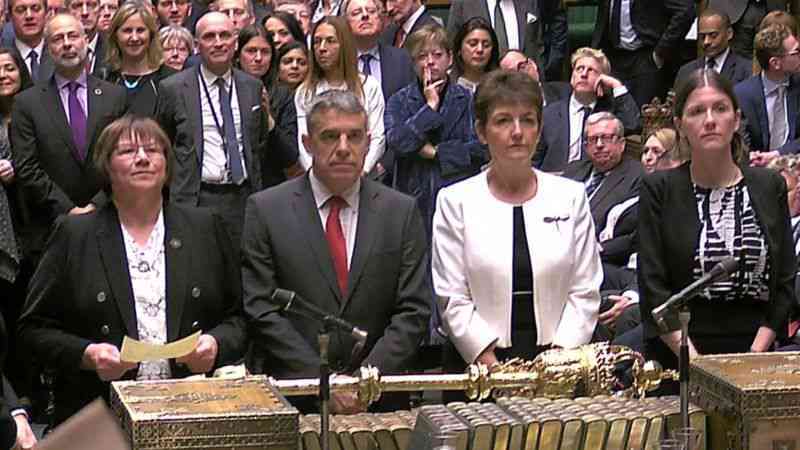 The government narrowly defeated a bid by Labour's Dame Margaret Beckett to give MPs a vote on asking for another Brexit extension if a deal has not been approved by 5 April. Dame Margaret's amendment was voted down by 314 to 311, a majority of three.